Crown Heritage is a national company manufacturing stair systems for the home, and has a rich history spanning more than a half century. The style and beauty of their wood and forged iron stair collections, along with industry leading technical installation developments such as the Crown System® and EasAlign™, make Crown Heritage the residential preference for builders and architects. 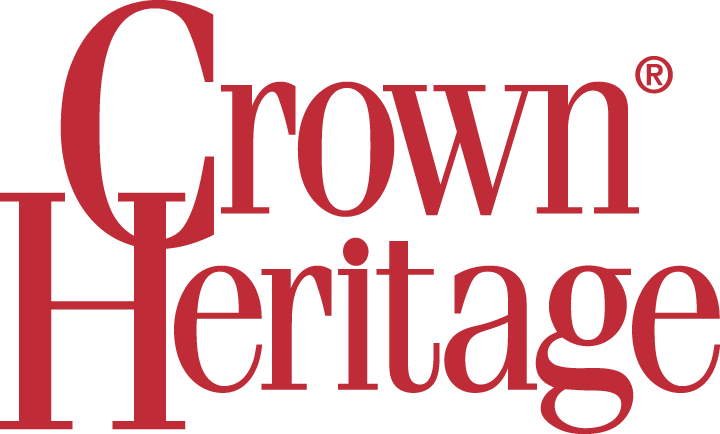 Visit the Crown Heritage website for more information. Enter your zip code to find a Wholesale Millwork preferred Stairs dealer near you.